Please call 020 3668 2220 or email conference@bir.org.uk to be put on the waiting list. The BIR Annual Congress continues to grow. After a sell out exhibition in 2017, we are moving to a bigger venue – etc. 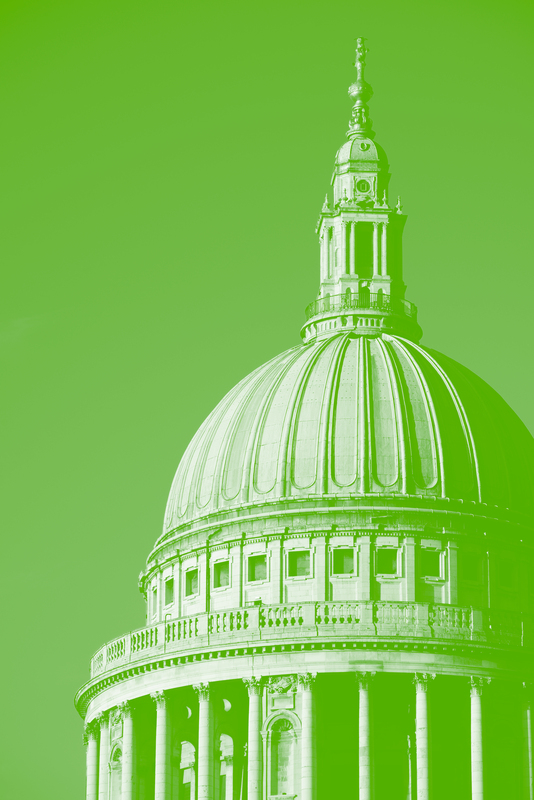 venues St Paul’s – for 2018! We have also added a third stream of presentations, which will attract an even wider range of top health professionals and decision makers. Taking place over two days, the event provides excellent opportunities to meet delegates and network in an open and relaxed environment. There is also an informal evening event including welcome drinks and a three-course dinner. This multidisciplinary event will appeal to anyone within radiology, radiation oncology and the underlying sciences, including radiologists, physicists, radiology managers, radiographers, oncologists, clinical scientists, physicians, radiation protection advisers and supervisors. 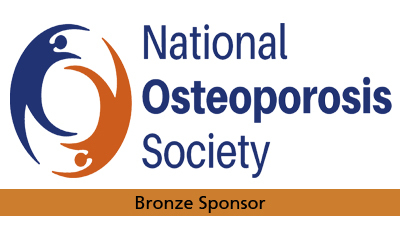 Anyone with an interest and passion for radiology, radiation oncology and the underlying sciences, including radiologists, physicists, radiographers, oncologists, physicians, radiation protection advisers and supervisors. This year's Congress dinner will take place at Côte Brasserie - 10mins walk from Congress venue. It will provide a fantastic opportunity to mix with other delegates, speakers and industry representatives in a relaxed and social environment. To attend the dinner, please book online and select the dinner ticket or call us on 020 3668 2226. Accommodation for the congress can be booked here. The BIR has secured preferential rates for a wide selection of local hotels, at a range of costs and all within walking distance of the congress venue. These rates offer considerable savings on the hotels’ normal rates, and with flexible terms. Agfa HealthCare helps healthcare organisations deliver better care. We do this through a range of digital health products and solutions, with 100+ years of healthcare experience and over 40 years as an NHS supplier. Agfa is current working with Dubai Health Authority to validate AI in medical imaging at the medical fitness centres. Blue Earth Diagnostics is a leading molecular imaging diagnostics company focused on the development and commercialization of novel PET imaging agents to inform clinical management and guide care for cancer patients in areas of unmet medical need. Formed in 2014, Blue Earth Diagnostics is led by recognized experts in the clinical development and commercialization of innovative nuclear medicine products. The company’s first approved and commercially available product is Axumin® (fluciclovine F 18), a novel molecular imaging agent approved in the United States and European Union for use in PET imaging to detect and localize prostate cancer in men with a diagnosis of biochemical recurrence. The company’s pipeline includes Prostate Specific Membrane Antigen (PSMA)-targeted radiohybrid (“rh”) agents. Blue Earth Diagnostics is backed by Syncona, an investment company listed on the London Stock Exchange (LON: SYNC). For more information, visit: www.blueearthdiagnostics.com. 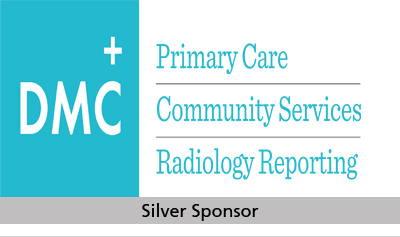 DMC Radiology Reporting has been meeting the demand for high-quality, accurate diagnostic reporting services across the UK since 2012. Sub-speciality radiology expertise is at the core of our business. We are trusted not only by radiologists but also clinicians at referring Trusts. Everlight Radiology is a global teleradiology company providing radiology reporting services to hospitals in the UK, Ireland, Australia and New Zealand. Our team of 300+ consultant radiologists provide 24/7 365 days a year reporting. 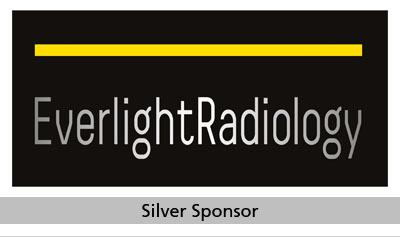 With a ‘follow the sun’ business model, Everlight Radiology is a leader in emergency radiology. We have radiologists based in every major time zone, ensuring that our clients and their patients receive a report from an alert, NHS experienced, consultant radiologist, working during their daytime hours. In our world, every second is critical, which is why we guarantee report delivery within an hour for urgent cases. 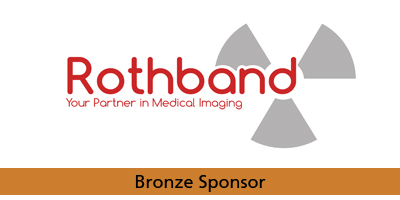 Dedicated to medical imaging for over 80 years, Guerbet offers a range of X-Ray and MRI contrast media worldwide. Our mission is providing innovative and effective contrasts agents to improve the diagnosis of major diseases. In November 2015 Guerbet completed the acquisition of the “contrast media and delivery” (CMDS) business of Mallinckrodt. The new entity brings together 2,500 employees creating a global leader in contrast media and imaging solutions and services. For more info please visit www.guerbet.co.uk. You can contact us at uk.info@guerbet-group.com or tel: 0121 733 8542. 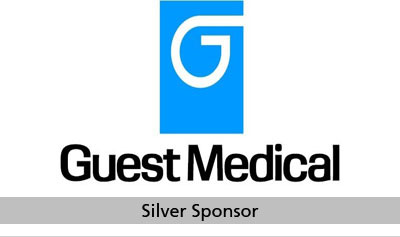 Guest Medical (UK) are proud to introduce a new range of radiation safety products utilising the expert design and manufacturing skills of our dedicated partner Protech Medical Inc (USA). Offering lightweight, stylish aprons and accessories whilst maintaining the highest quality in radiation protection, your safety is our primary concern. 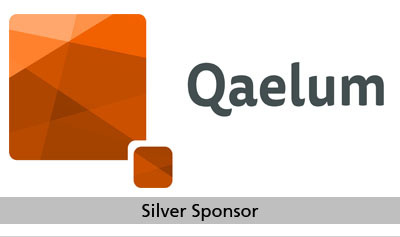 Qaelum develops solutions to improve patient safety and quality in medical imaging worldwide. Our focus lies in advanced applications for patient radiation dose monitoring and management of medical imaging departments. With Qaelum’s DOSETM you get direct insight into dose management, image quality and performance of your department. Telemedicine Clinic (TMC) is Europe’s leading teleradiology provider, acting as a vital partner for more than 120 radiology departments in the UK, Sweden, Denmark and Norway. 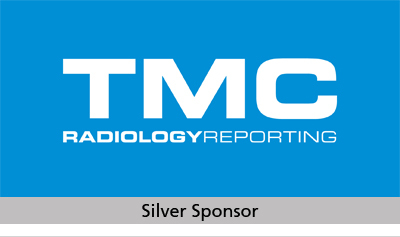 TMC is part of the Unilabs group, employing 500 radiologists and 200 pathologists. We are proud to be at the heart and start of all effective treatment decisions. 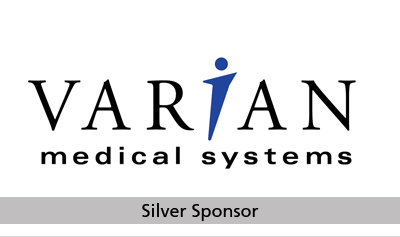 Varian Medical Systems’ vision is a world without fear of cancer. Our history is one of pioneering developments in the fields of radiotherapy, radiosurgery, X-ray tube technology, digital image detectors, cargo screening, and non-destructive testing. As Varian continues to grow, our staff of approximately 6,500 employees in 70 sales and support offices around the globe is developing innovative, cost-effective solutions that help make the world a healthier place.